The race to replace ex-state Sen. Carlos Uresti, D-San Antonio, is headed to a runoff featuring Republican Pete Flores and Democrat Pete Gallego. 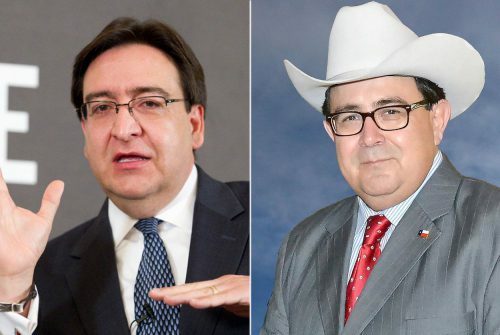 Republican Pete Flores and Democrat Pete Gallego are headed to a runoff in the special election to replace convicted former state Sen. Carlos Uresti, D-San Antonio. With all precincts reporting Tuesday night, Flores led Gallego by 5 percentage points, 34 percent to 29 percent, according to unofficial returns. At 24 percent, state Rep. Roland Gutierrez of San Antonio came in third in the eight-way race, and he conceded in a statement. The five other candidates were in single digits, including Uresti’s brother, outgoing state Rep. Tomas Uresti of San Antonio. The first-place finish by Flores, who unsuccessfully challenged Carlos Uresti in 2016, is a boon to Republicans in the Democratic-leaning district. In the home stretch of the race, Flores benefited from a raft of endorsements from Texas’ top elected officials including Gov. Greg Abbott, Lt. Gov. Dan Patrick, and U.S. Sens. John Cornyn and Ted Cruz. Their heft will continue to be tested in a district considered friendly to Democrats, if not solidly in their column. After taking congratulatory calls from Abbott and Patrick, Flores issued a statement insisting a second-round victory was within reach. Rallying supporters in San Antonio, Gallego promised his campaign would not get outworked in the overtime round. “I know, in the final analysis, we win,” he said. The special election was triggered in June, when Carlos Uresti resigned after being found guilty of 11 felonies, including securities fraud and money laundering, tied to his work with a now-defunct oilfield services company. He was sentenced to 12 years in prison days after he stepped down. Much of the action in the race centered on Gutierrez and Gallego, a former congressman and longtime state House member from West Texas. Gutierrez went after Gallego over questions about whether he lives in the district, among other things, while Gallego highlighted Gutierrez’s history of tax problems. Flores, a former Texas game warden, was the best-known of three Republicans on the ballot Tuesday. He received 40 percent of the vote against Carlos Uresti two years ago in SD-19, which encompasses a 17-county area that starts on San Antonio’s East Side and sprawls hundreds of miles west. 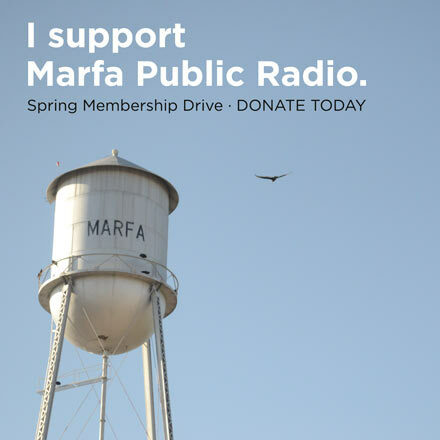 This entry was posted in KRTS News, KXWT News and tagged District 19, Flores, Gallego, texas. Bookmark the permalink.